Contemporary Singing Exercises – Dr Dan's "Voice Essentials 2"
Take your voice to the NEXT LEVEL! Voice Essentials 2 continues your vocal development with seventeen task-specific singing exercises. If you’re looking for a real challenge, then we know you will love the Voice Essentials 2 collection. These exercises have been designed to workshop range, pitch, breath and style. Unlike many other vocal workouts, Dr Dan’s series of vocal exercises are perfect for the absolute beginner who is wanting to develop their singing technique for the very first time, right through to the touring professional who is looking for a fun and thorough vocal warm-up before gigs. Like thousands before you…We know you’re going to love singing with Dr Dan’s Voice Essentials! Have you been looking for singing exercises that’ll give your voice a great contemporary workout? Have you tried other products that promised the world, but failed to deliver the benefits you’ve been searching for? Look no further – Dr Dan’s “Voice Essentials” will exercise your voice in a comprehensive and stylistically accurate way. Like thousands before you…We know you are going to love working with Dr Dan’s singing exercises! Transfer the singing exercises to your MOBILE DEVICE, and you’ve got a complete VOCAL WARM-UP & WORK-OUT in your pocket! AWESOME! 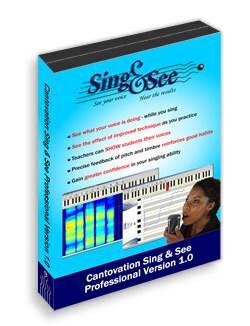 We know you are going to love working with the Voice Essential singing exercises! 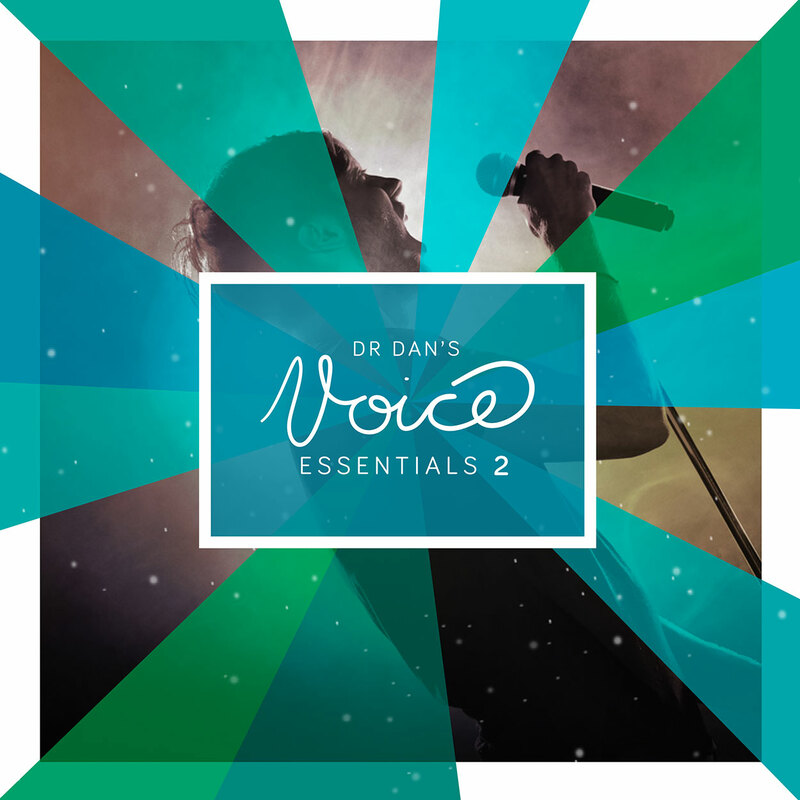 Dr Dan’s “Voice Essentials” (1+2) are jam-packed with over 120 minutes of singing exercises specifically tailored to the development of contemporary voice. 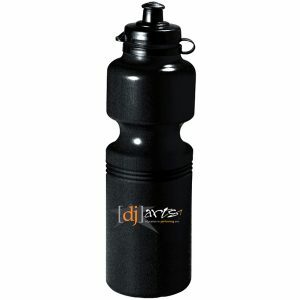 The instrumental accompaniment makes the activities fun to do; while also assisting with the development of groove and feel. All of Dr Dan’s exercises are delivered as Digital Downloads. We no longer supply hard copies of the CDs. The Digital Download (Complete Collections Only) also comes with a 12-page digital booklet (the CD sleeve with exercise explanations). Please note that the ‘Digital Download’ (Complete Album) is delivered as a ZIP file (approx 150MB). The ZIP file will only open/extract natively on a PC or Mac (Desktop or Laptop). When purchasing via a mobile device, you will need to open the download link (sent via email) on your Desktop/Laptop or download a ZIP file extraction app from your app store, and then transfer/sync/extract the MP3 files onto your mobile device…easy! The ZIP file will not open natively/directly on most tablets and phones (Android/iOS). Tracks purchased individually are delivered as MP3 files and can be downloaded directly to your mobile device (Android/iOS). …and don’t forget to check out Dr Dan’s Voice Essentials Online Course. The ten-module online course is designed to lead you through the Voice Essentials 1 singing exercises step by step. What can I say that hasn’t already been said, about CD number 1 and now number 2! A fantastic next level of training for voice and ear, I feel more like a vocal athlete with every practice and am so grateful to Dr Dan for his guidance, sense of humour and down to earth approach, which anyone from anywhere can gain heaps from. And enjoy the process along the way! I feel and hear the results in my singing; if I could give it a bonus star, I would. Highly, highly recommended! Since I bought the two CDs together, this is kind of the same thing. I bought the CDs because I was having trouble with my voice for work (I teach, and it is a subject with a high demand for speaking). I Dr. Dan’s warm up suggestions from his youtube videos, and the change was obvious. I was more aware of my breathing and management, and I expect more improvements as I progress through the tracks and the 7 day program. These CDs are worth every penny spent on them. I love them. Thanks for another inspiring and equipping album of exercises, Dan! 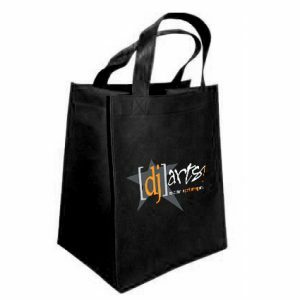 A set of excellent contemporary arrangements with gold-star instrumentation to groove to. The sequence of exercises make a lot of sense vocally and pedagogically and come at the perfect time for some spring refreshers in my studio. Thanks for your time and effort in constructing such a well thought-out album. The access to instant downloading works really well and within less than 5 minutes I was singing along. Highly recommended! Anyway mate.. thanks again… keep the great work up….